Friendly move-in ready home looking for new owners. 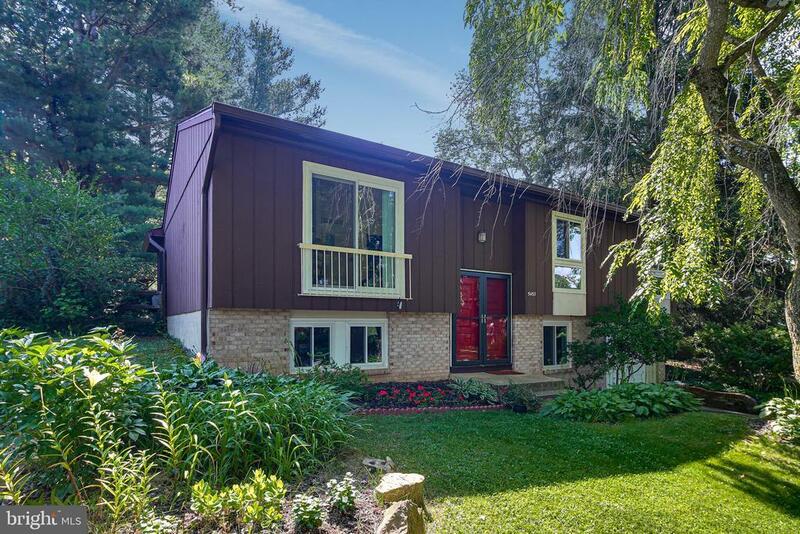 This well cared for 4 bedroom, 2 and a half bath, split level is open and filled with light. The added sunroom creates plenty of space for large plants or entertaining. The rear yard is fenced and backs to a large semi-private maintained common area that is connected to Blandair Park North. Lower level contains a family room with fireplace. This home has both character and charm and has location, location, location. Quiet street with mature trees. Wont last long. Check out the video! Directions: From US175, turn North onto Thunder Hill Rd. Turn right onto Hound Hill Ct. 4th house on the left.